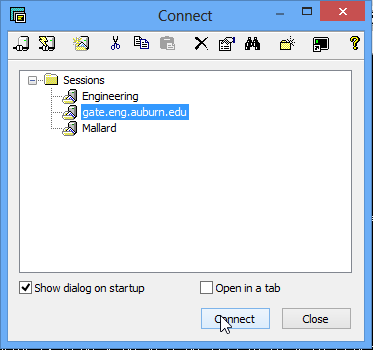 Any College of Engineering student can use the tux labs to access the Engineering Network from off-campus. Follow the links below to specific setup instructions. We recommend using SecureCRT and Xming to connect to the tux labs. You can download both programs here. Enter your username in the provided field. You are finished configuring SecureCRT. Click Connect and enter passwords when prompted to connect to the tux labs. You may be prompted to accept a new host key upon first connecting. Click Accept & Save. Hit enter when prompted for the name of an Engineering host. 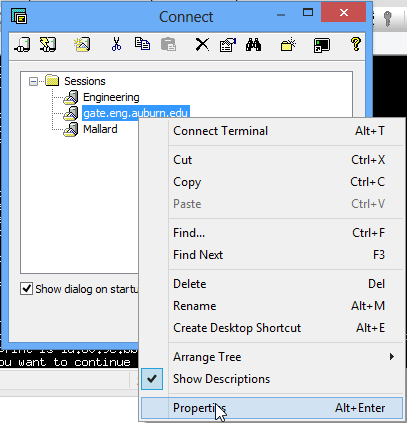 Xming is an X Server used as a visual interface between Windows and Linux. It uses a Secure SHell program with X11 tunneling (SecureCRT) to send and receive data. Install Xming using the default settings. To access the tux labs from a Linux or Mac machine, we recommend using the native SSH and SCP applications. When prompted for a host, hit enter to choose the default. If you are on a Mac, there is one more step. If you are on a Linux machine, you are done setting up SSH. On a Mac, download and install XQuartz using the default settings. You may now run graphical programs from the SSH session. 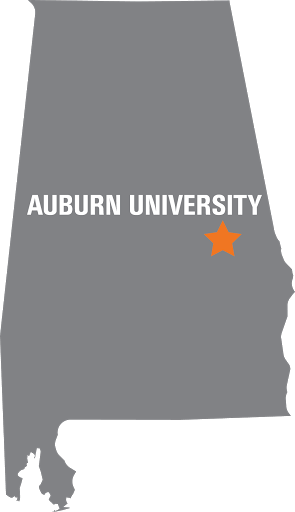 With your AU filespace identified by '<AU_ID>@scp.eng.auburn.edu:', depending on whether you're connecting from on or off campus. These addresses point to the root of your H: drive.